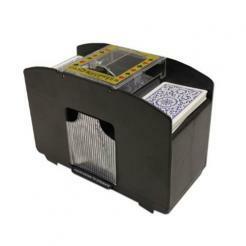 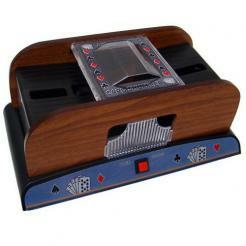 Choose from several sizes of card shufflers. 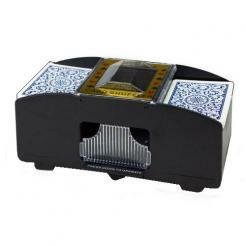 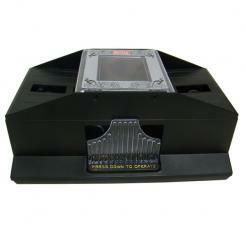 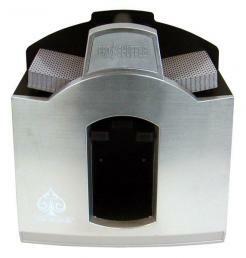 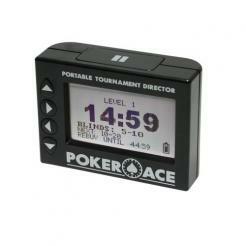 Each shuffler will shuffle from 1 deck to it maximum number of decks. 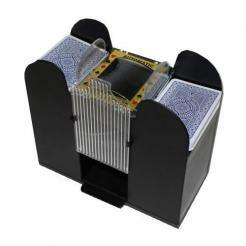 Playing cards not included in all shufflers.